Does your dog love to chew on your slippers??? 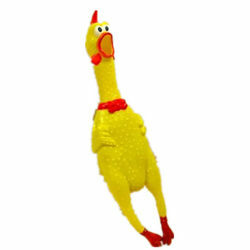 Then this is the perfect toy for him/her. 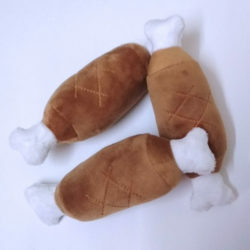 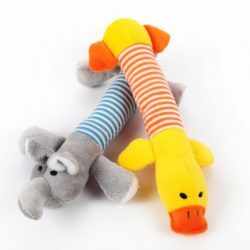 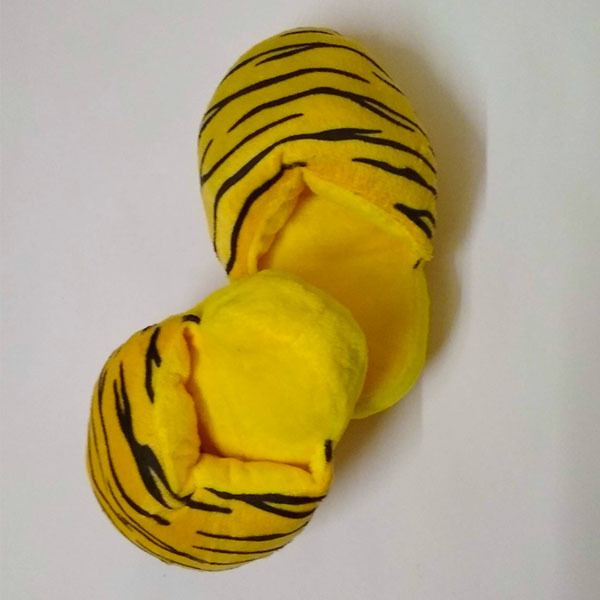 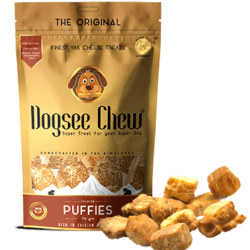 Tigger foofies are plush Squeaker toys that make play time more engaging and fun.